The output power at any speed is fundamentally related to the torque that the motor can produce. Since the torque is determined by the machine parameters and these don't change (if the flux remains constant as described) - then the maximum torque and rated torque will not change. 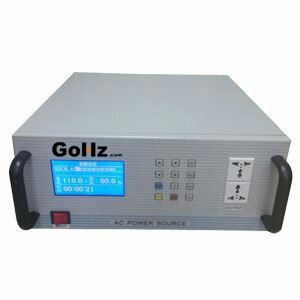 The torque is a product of conductor current and air-gap flux density, and these will of course remain constant whether the motor is driven at 25 Hz, 50 Hz, 60 Hz, or even 100 Hz. In practice - one can normally increase flux densities at lower frequencies, because the core losses are lower for the lower frequencies. The opposite also applies in that the flux densities at higher frequencies need to be reduced somewhat to not cause too high core losses. The cooling operates better at higher speeds but this is not the reason why one can increase motor 'rated' output power as speed or applied supply frequency is increased. It is more fundamentally because Power = Torque x Speed, where a motor's torque is largely determined by its physical parameters. Being one of those people for many years I can say that induction motors are often designed conservatively, especially older motors. 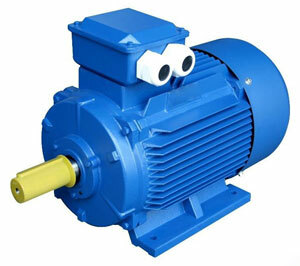 It is not uncommon for some motors to run satisfactorily at the same voltage both 50Hz and 60Hz. Yes performance is different but may be acceptable. Consider also that motors often run at less than full load in applications resulting in lower conduction losses and therefore higher induction losses may be OK. This difference between theory and practice can be a bit frustrating at times but we try to help customers while keeping them out of trouble. 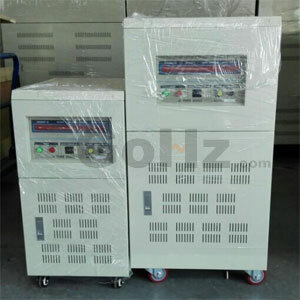 Note however when you start talking large changes in frequency like running at 100 Hz or 120 Hz there are many more things to consider and this definitely should not be attempted without consulting the manufacturer or a lot of experience allowing one to analyze the machine themselves. Hi, I am hoping you can help me. I have a 4pole, 50hz, 185kw motor driving a large VTP pump, the manufacture of the motor have said the motor can run up to 60hz (name plate 50hz) however once increased to 51hz and beyond there is a resonant vibration appearing in the motor terminal box causing major damage. Am I right in thinking if a motor is designed for 50Hz all natural frequencies are set beyond? Is it possible there could be a natural frequency between 50Hz & 60hz? (terminal box/connections).